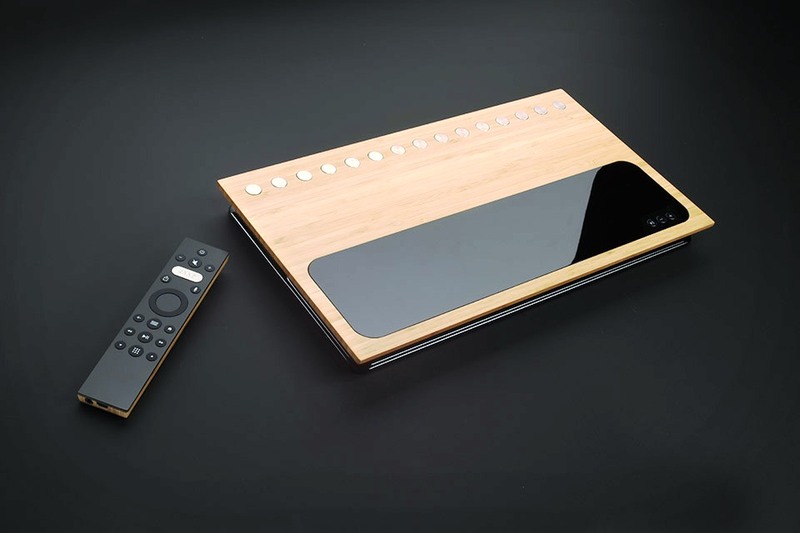 Caavo TV box is the TV box that wants to rule all the TV boxes. The face of television has changed, in a literal and a transposed sense. We watch our content from many sources, most of them with our own sanctioned device or equipment, let alone the software gateway. As such television has become more diverse, but most stakeholders, do not require anything less than a balancing act to make sense of everything and nothing. It is chaos that Caavo wants to tame. Yes, there is another field to add to your other clubs, but we promise to keep them all on the line. The situation of television services, both regularly, but most paid ones are continuously almost similar to the chaotic situation that prevails for a smart home in the market at present. There are so many ways to talk about each of them almost their own language. Considering how everyone connects to a thing, your TV, which is easy to see, in overloaded cables, crates next to or behind your TV, and many remotes that are at any time in danger of disappearing. Caavo is an interpreter for these services. Technically speaking, it is more like a hub. Close all these content sources, these boxes, and these Caavo payment cables. Then simply connect your TV to other Caavo and nothing. In practice, simply manage a box and a remote control to manage a half dozen of other boxes. But that is only half of the story. A uniform hub would not be very useful without interacting with all other boxes in a consistent way. This is where the Caavo software comes in. It detects what you are using with the box, either Apple TV, Roku, or even Cable TV and will set the system automatically for you. It allows you to easily search for all of the apps. It works perfectly for all these applications and sources as if they came from Caavo, all of which are controlled by a single remote control. Caavo promises to transform your TV experience as it was meant to be: simple and cheerful. Caavo will go on sale later this year with pre-orders in June and priced at $399.